It was truly a Deluxe performance. Hopefully blue sparks don't set fire to your steering wheel. The newest update for the game adds a new tunic and the master cycle. Nintendo says to expect new updates for both these games. You can now play Mario Kart using the steering from the Labo variety kit. New characters, a revamped Battle Mode, and more come to the definitive edition of Nintendo's mascot racer. 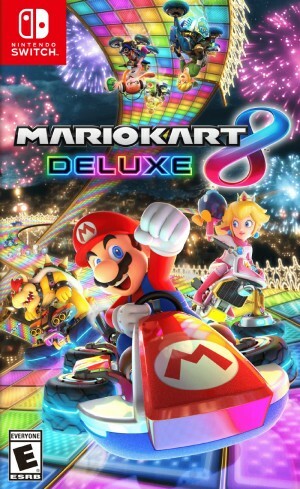 Switch isn’t getting a brand new Mario Kart game, but it’s getting the second best thing.